Note: It is best to make sure that you have an e-book reader installed on the device on which you intend to read this book before downloading the book. As a dad, you want to protect your daughter—especially from boys with super-charged hormones. But the thought of talking to these young men can make a man break into a cold sweat. Or reach for a baseball bat. There is an alternative, though: a one-on-one conversation with every young man who'd like to take her out. 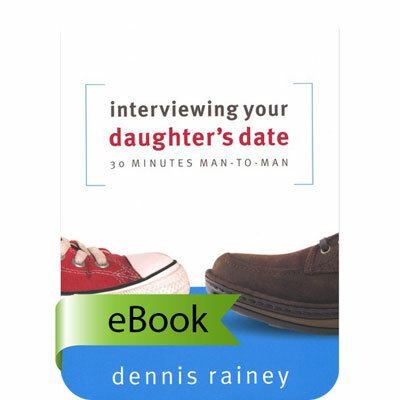 This is more than an interview, it's an opportunity; a chance to set the bar high, to hold your daughter's date accountable for something precious. It's even a chance to build into a young man—and your daughter—the value of a God-honoring relationship.